Because ART MATTERS and Pros Arts Studio makes it happen. 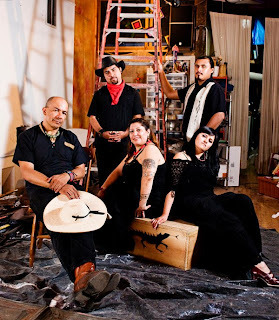 Tarima Son: is traditional/contemporary musical group that was formed in 2002. Has be contracted to perform in various venues around the Chicago area like the Old Town School of Folk Music, the Folk and Arts Fest in Evanston, The Mexican Fine Arts Center Museum, The Field Museum and Others, and in prestigious Festivals like the Folklife Fest of the Smithsonian Museum in Washington D.C. touring in different states. 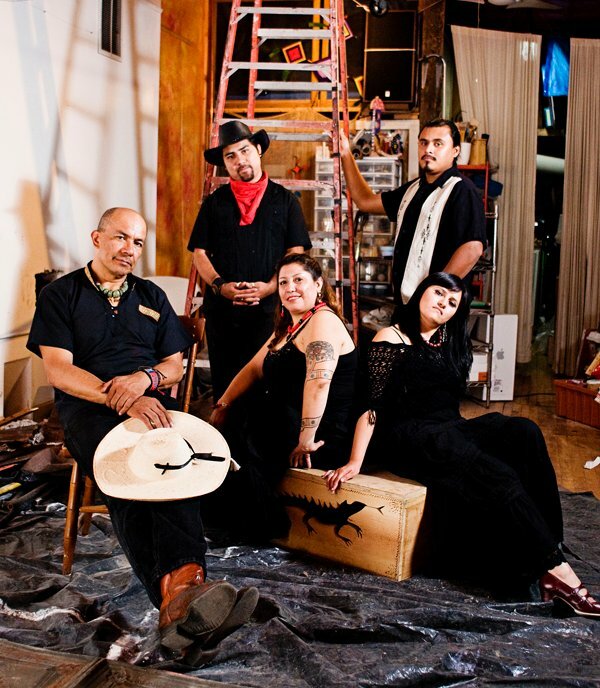 TARIMA SON is playing the music originating in Mexico and other Latinamerican countries. This music came about through the mixture of African slaves, Spanish, and principally, the indigenous people but the most important thing: from the soul.